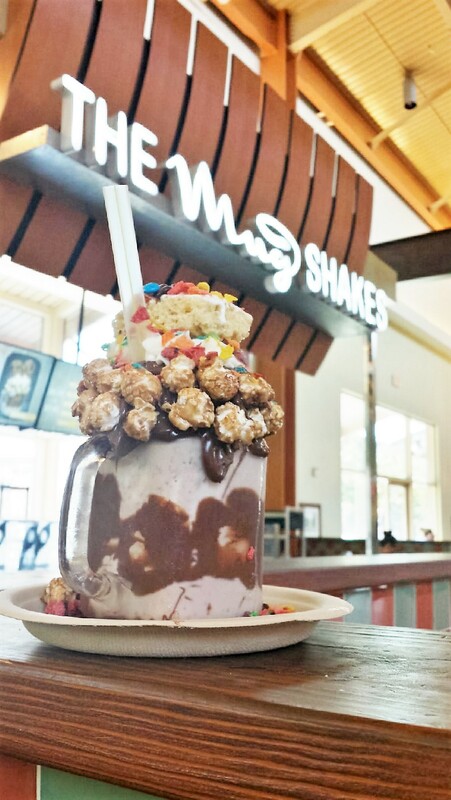 Try The New Dessert Craze only at Mug Shakes: Insane Designer Milk Shakes! - EAT WITH HOP! 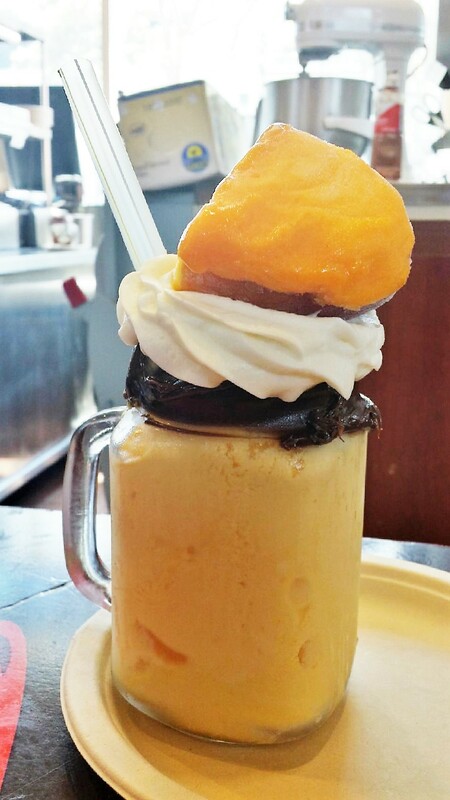 Home / CA / DESSERT / INLAND EMPIRE / RANCHO CUCAMONGA / Try The New Dessert Craze only at Mug Shakes: Insane Designer Milk Shakes! 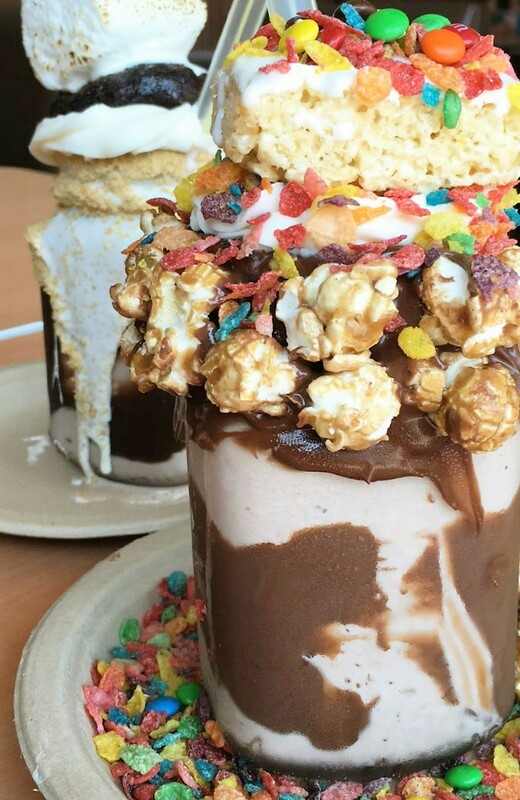 And have you ever seen these insanely over the top milkshakes?! I know, You want it. 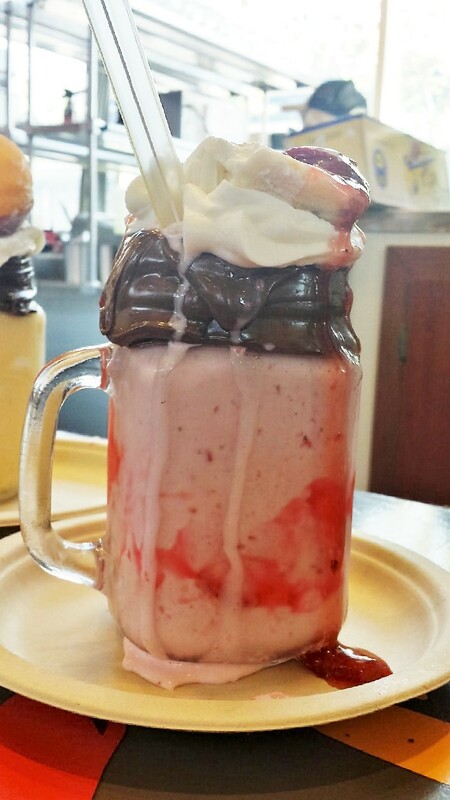 These milkshakes from the Mug Shakes are too hard to resist! They are so over the top that you want to challenge yourself to try to conquer it all! These Milkshakes are indeed totally out of this world! 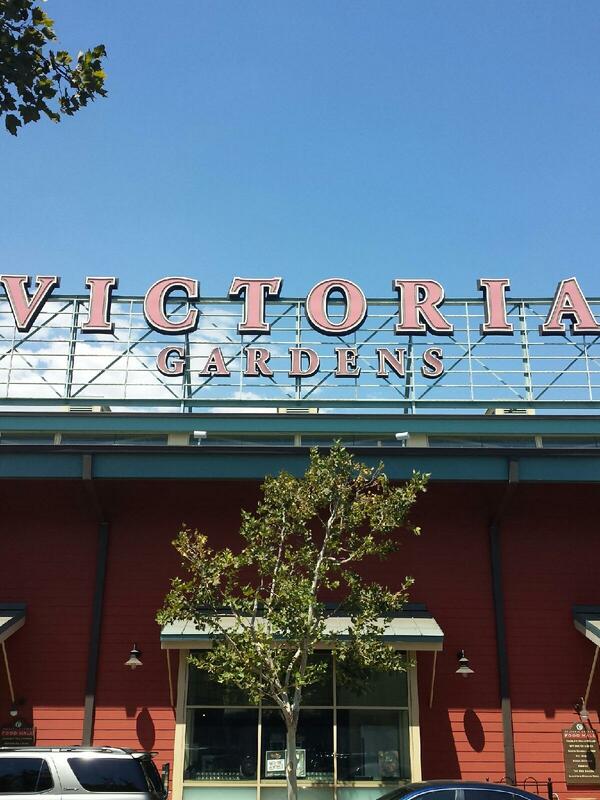 The Mug Shakes is located at the Victoria Gardens Mall! They've got an exciting menu! All kinds of milkshakes here! I would totally get the GRASS HOPPER because mint is my favorite flavor! I am loving the freedom of choice here. Don't find anything you like on the menu? No worries because you can just create your own! 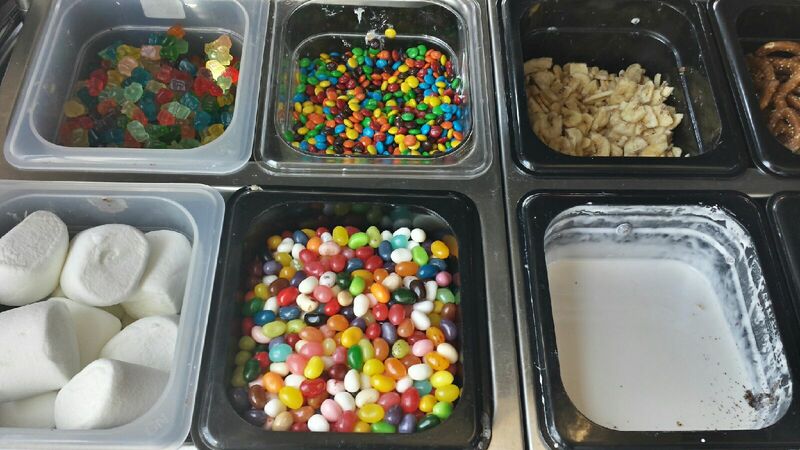 Choose your own toppings and make it insane! 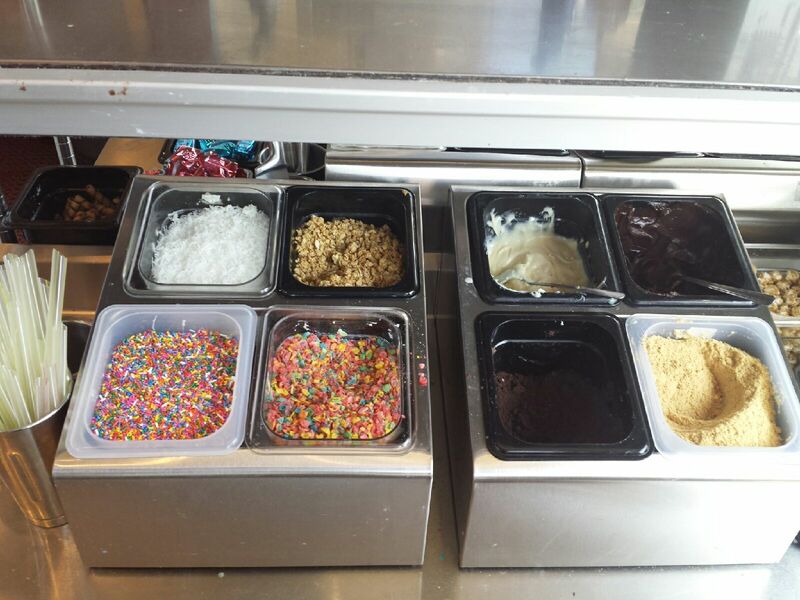 There are so many toppings to choose from such as rice krispy treats, fruity pebbles, sprinkles, marshmallows and more! Omg just look at that Rice Krispy Treat on top of this shake and all that popcorn surrounding the mug! 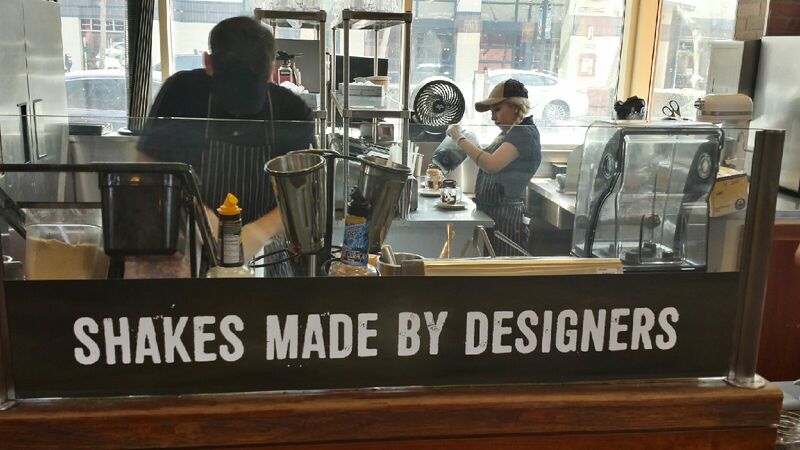 The Mug Shakes is designing something special: milkshakes of course! I absolutely am on board with this dessert craze! I love how it's appealing to the eyes because of it's overdramatic-ness. How the mugs are overdressed with a bunch of food just makes every fat kid's dream come true! So I have yet to try this place but thank goodness an awesome friend of mine, Danny (@MrBiggsMenu) was able to represent my humble lil `ole blog and go scout out this spot for me! Thanks a bunch! Y'all should check out his Insta! 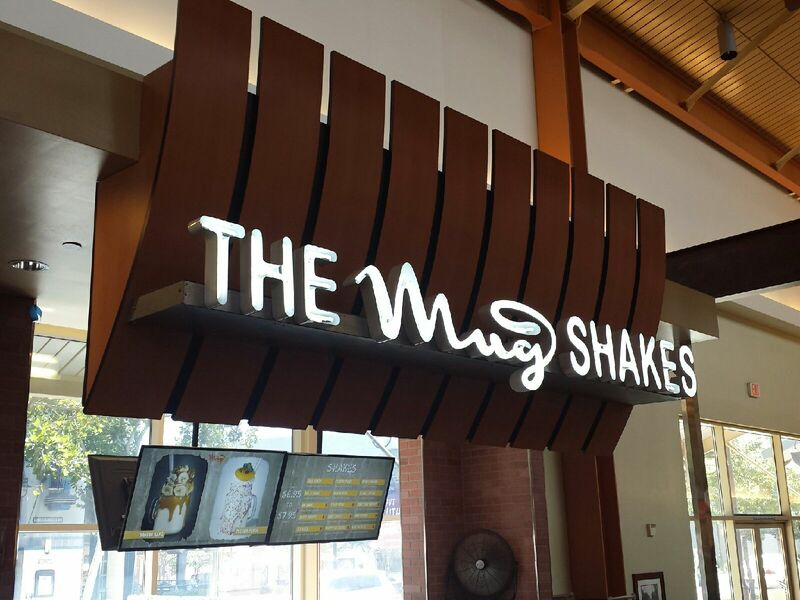 The Mug Shakes is located in the food court at Victoria Gardens Mall in Rancho Cucamonga. Come closer to Orange County please! Inland Empire is kind of out of my reach! 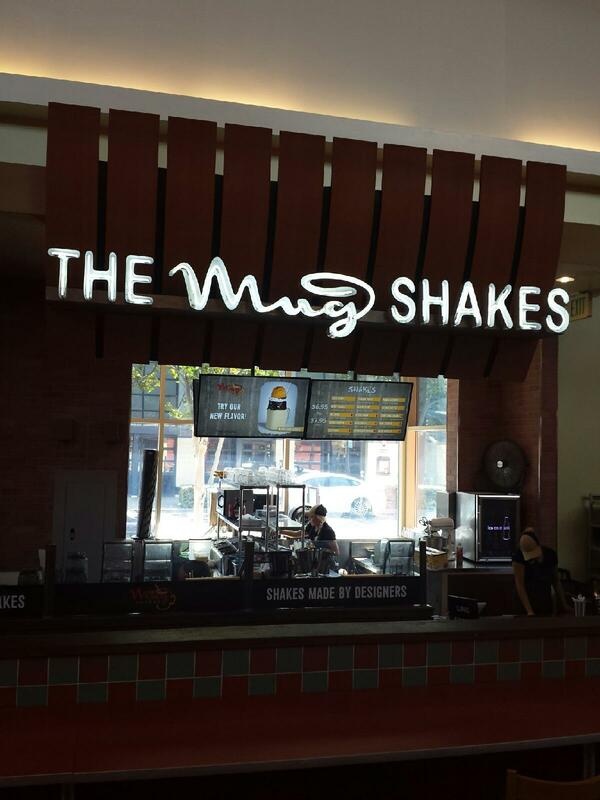 But I heard great news that The Mug Shakes is indeed going to expand to Los Angeles and Orange County! I am super excited! 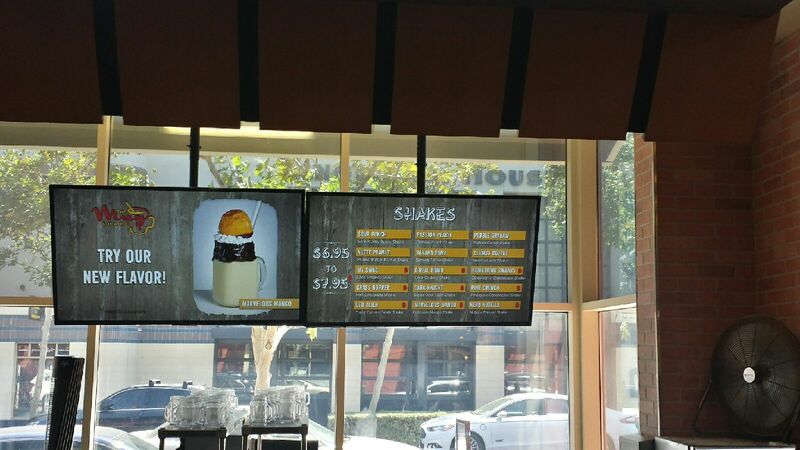 They have such a huge menu of awesome shakes to choose from! 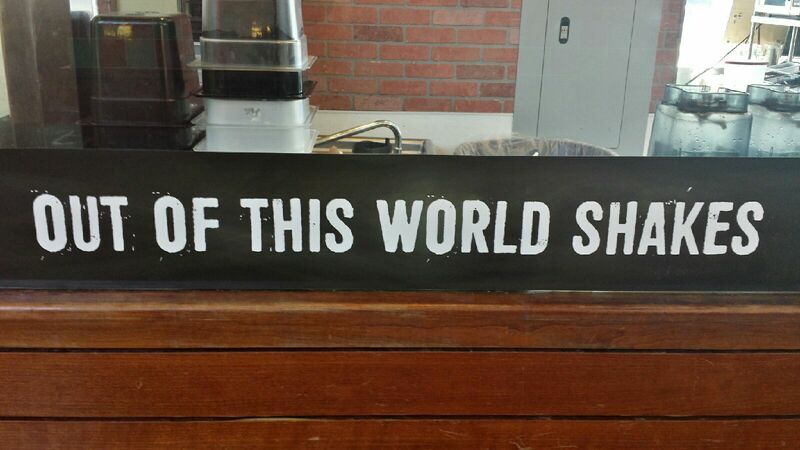 Where would one start? Well if you know exactly what you like, just customize it! Simple as that! They let you customize your own shake and you can even pick your own toppings! You can become a designer! Yes!! According to Danny, all the mug shakes taste just as good as how they look. So no worries, this is not one of those only-for-the-gram places. It's actually delicious too. 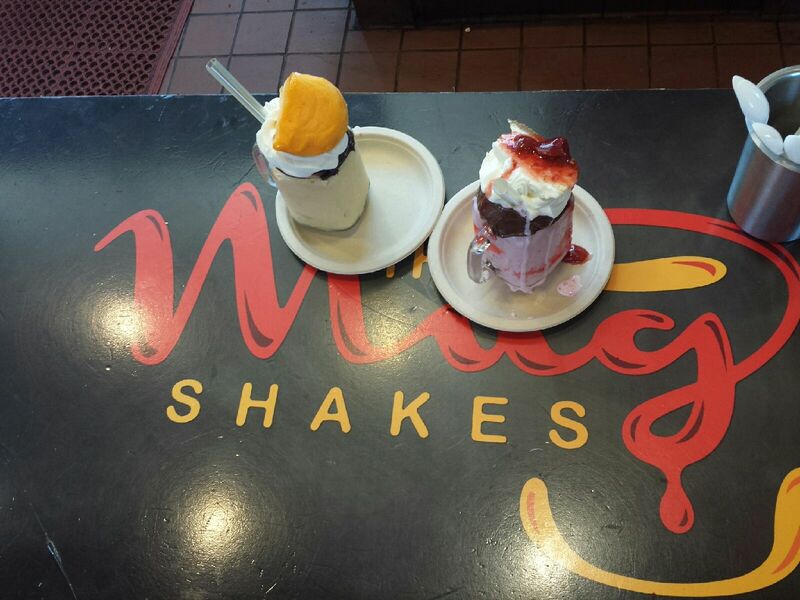 They make their own whipped cream and serve nothing but high quality ice cream! Apparently they even make their own popcorn in-house! Service is superb. Everyone is awesome and friendly here! 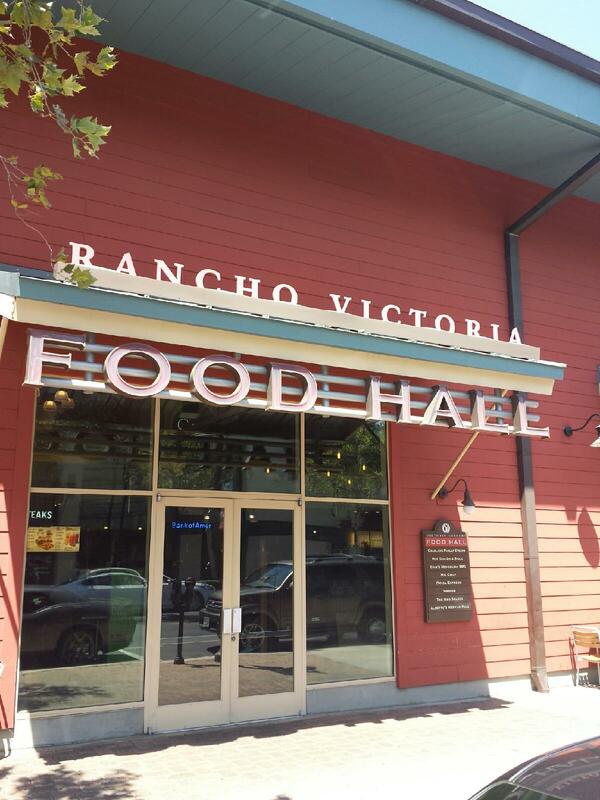 If you've got a sweet tooth this is the perfect place to stop by! I would definitely order the Grass Hopper since it has mint chocolate flavor! S'mores sounds like a great option too and I would also totally get the Pebble Cream which has fruity pebbles cereal all around and a rice krispy treat too! 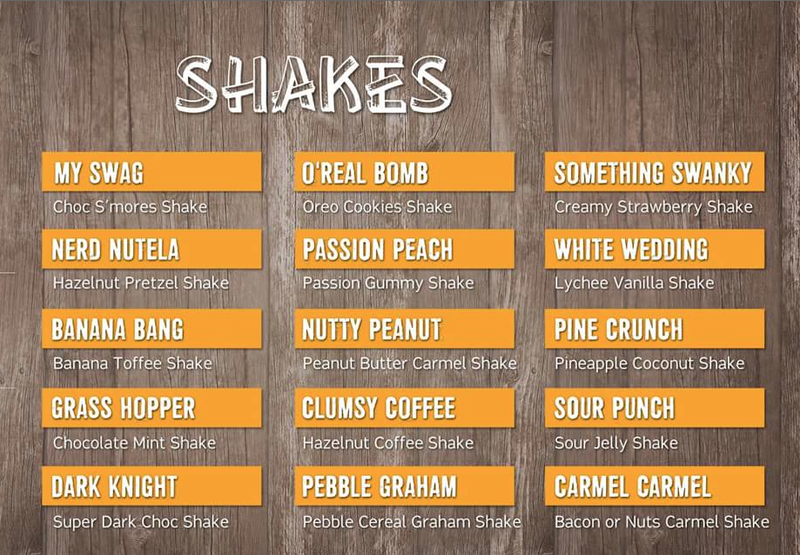 Prices range from $6.95 - $7.95 which is honestly not so bad at all considering how epic these shakes are. Easily shareable and splittable! Visit this place yourself and let me know what you think!